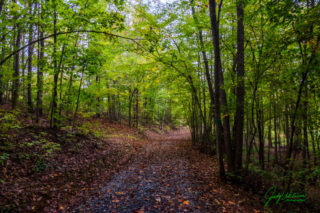 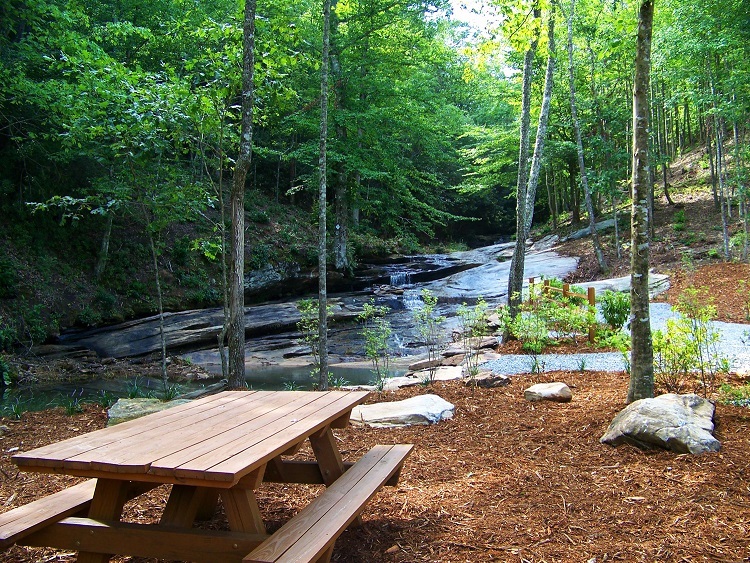 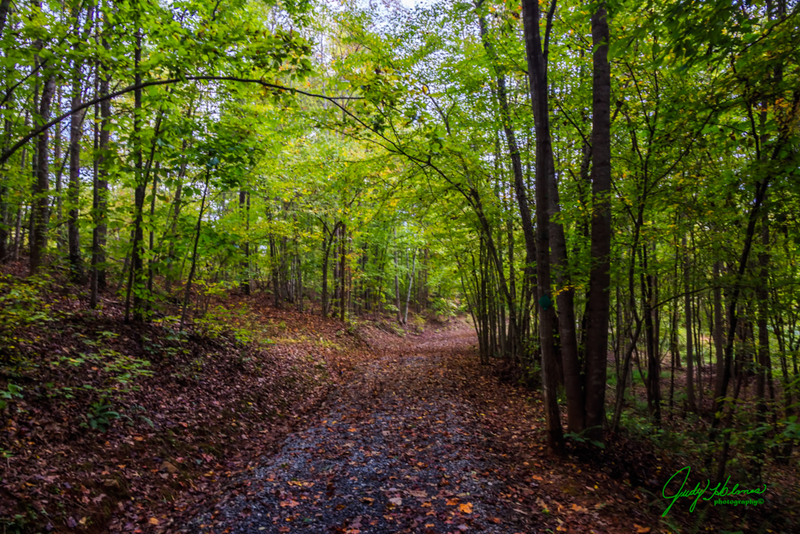 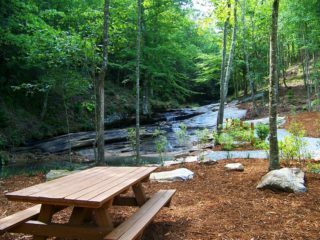 This 9.7 acre property is nestled in the back of the community and includes hundreds of feet of frontage on a bold year-round mountain stream. 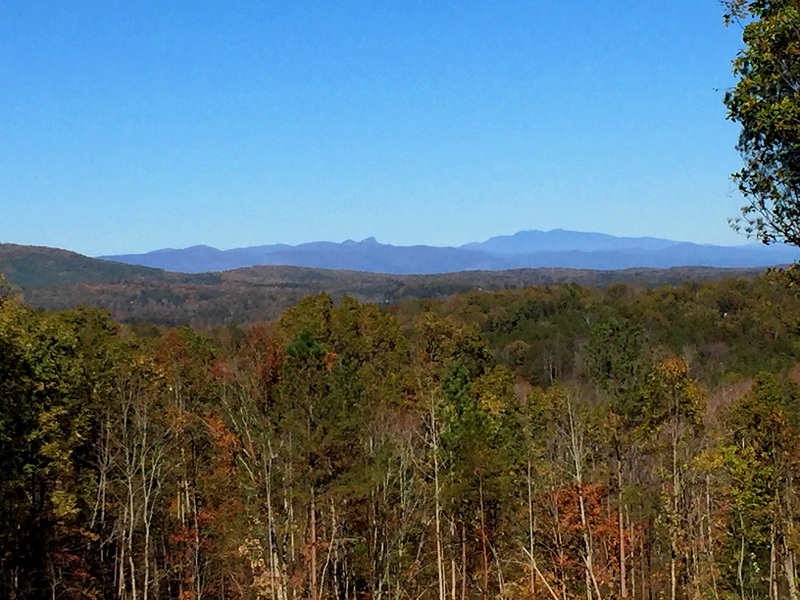 Lot borders community waterfall & 5 miles of hiking trails. 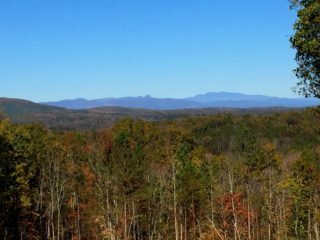 Enjoy long-range views of Grandfather Mountain, Table Rock, Hawksbill Mountain, and Shortoff Mountain; A great deal at $79,900!